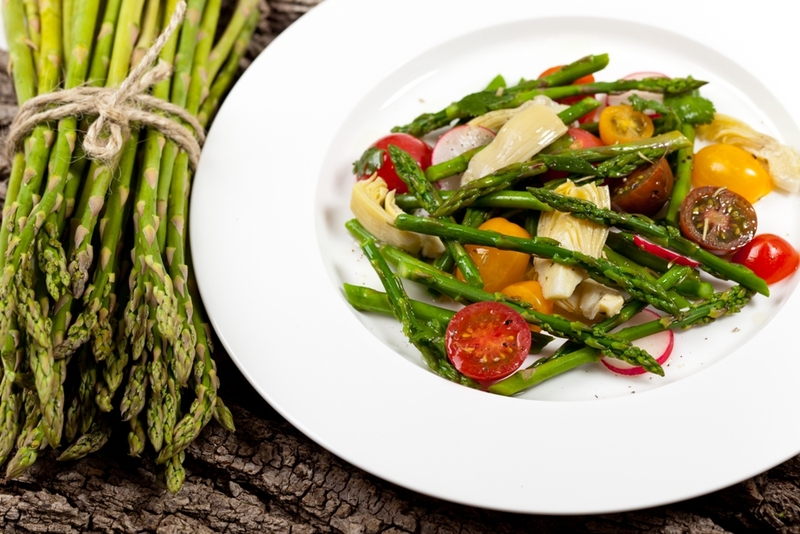 Asparagus and artichokes are in season and this is the best time to relish both. 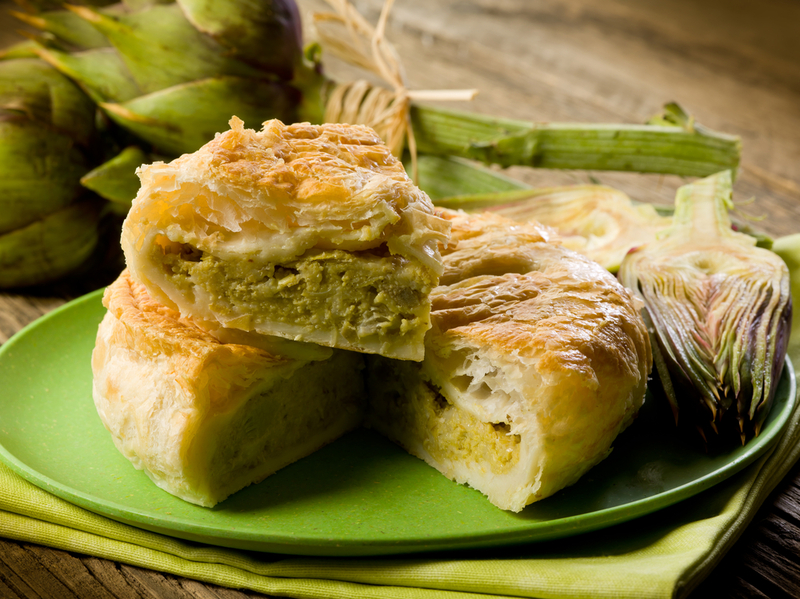 Greeks enjoy eating these particular vegetables and we cook them in many ways, salads, omelettes, braised or in pies – as you may remember we enjoyed an artichoke pie in our last post. 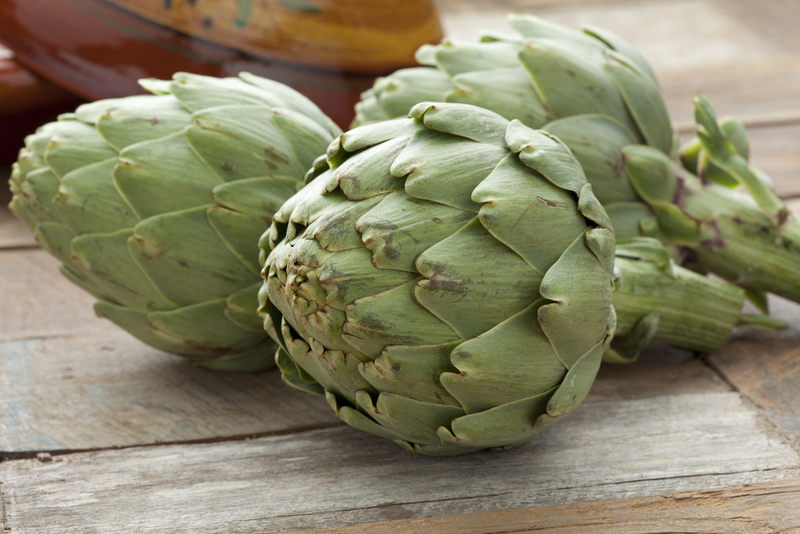 This entry was posted in Around the Greek table, THE ART OF LIVING WELL / and tagged artichokes, vegetarian on 24 April, 2015 by George Papageorgiou. There’s no doubt that spring has already sprung in Greece. A mild winter gave its place to a splendid, warm and bright season. If anyone believes that summer is the best season to visit Greece, well honestly, they have never been here in springtime! The countryside and the islands as well, are greener than ever, wild flowers colour the scene and orchard trees are blooming sending waves of freshness and delightful scent. This entry was posted in Around the Greek table and tagged artichokes, vegetarian on 22 April, 2013 by George Papageorgiou.